Dip your paddle in the calm waters of Alta Lake and experience Whistler’s oldest recreational sport. Long before there was a Whistler Mountain, Alta Lake was one of the most popular tourist destinations west of the Rockies. For the past 100 years, pioneers and tourists alike have paddled its waters, awed by the spectacular glacier-capped mountain views. 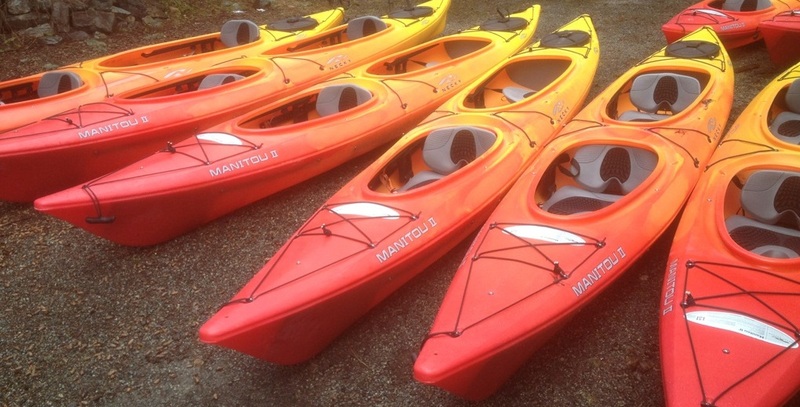 Our double kayaks are designed specifically for the waters we paddle on. They are stable, comfortable, and easily maneuverable. Boat rentals are also available on a drop-in basis, from 9am to 4pm daily, subject to availability.